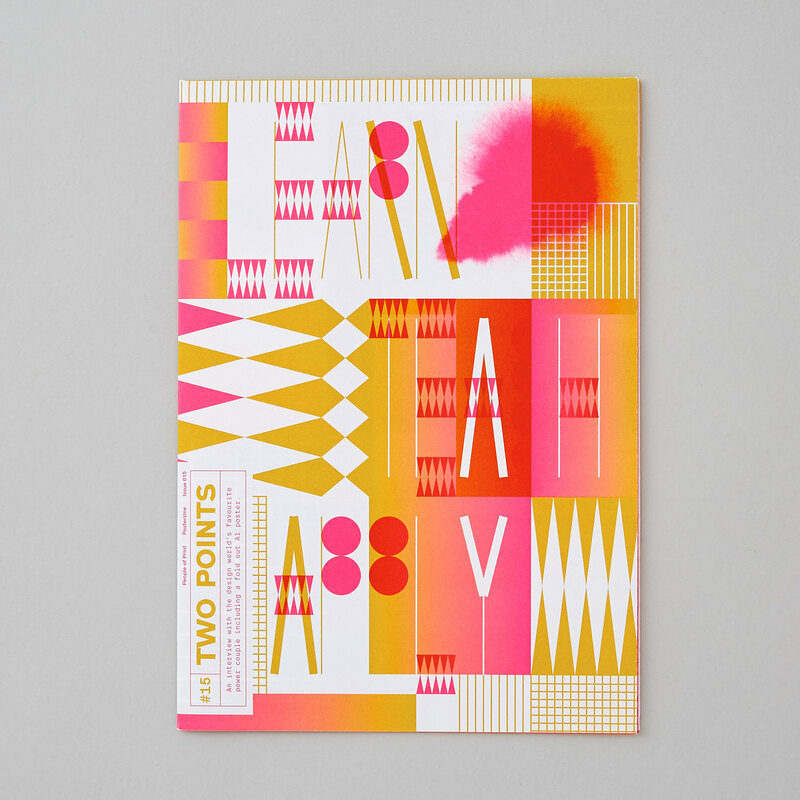 We are TwoPoints.Net, a design studio based in Barcelona and Hamburg, specializing in Flexible systems for visual identities and editorial projects. Typography has become more exciting than ever. While the legacies of classical typographers will always be respected and revered, recent developments have paved the way for a new generation of digitally-savvy creatives to explore and experiment with an eye-opening range of possibilities. Variable fonts, kinetic typography, format- and content-responsive design, typography in augmented reality and interactive typographic installations are just a couple of new fields. The future of typography is becoming more and more flexible. “On the Road to Variable: The Flexible Future of Typography” was curated and written by TwoPoints.Net and published by Viction:ary. 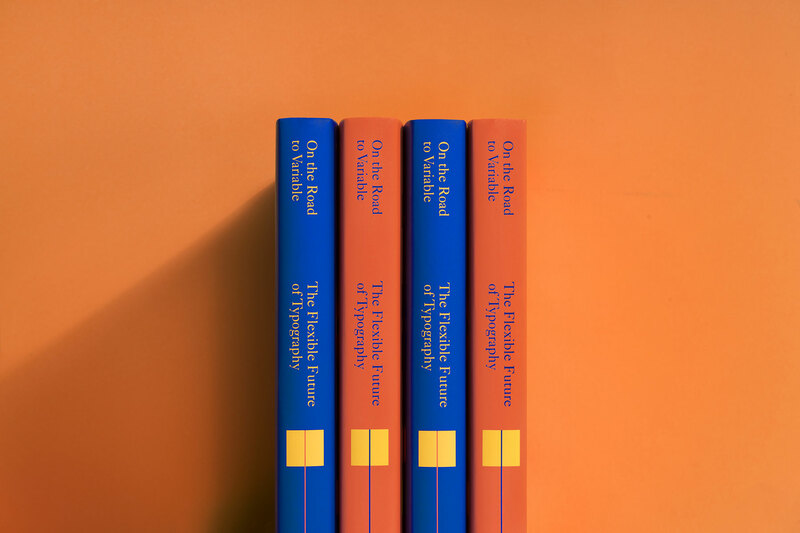 It contains an extensive introduction, insightful interviews with Mitch Paone (DIA) and Felix Pfäffli (Studio Feixen) and 122 inspiring typographic works by 62 brilliant design studios from all over the world. TPN was commissioned by the japanese clothing brand UNIQLO to develop a system to modify their existing packaging and space for Xmas. 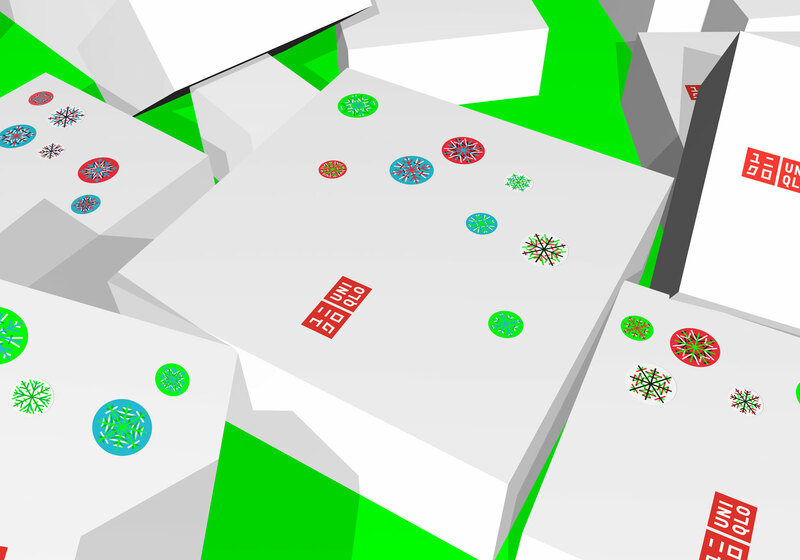 Based on one simple grid and three neon colors, TPN designed 135 snowflake-stickers. 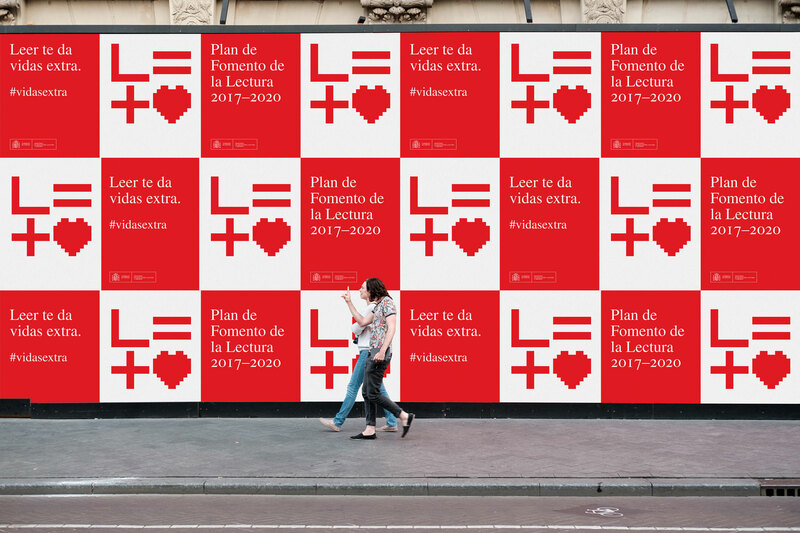 TPN developed the campaign "Plan de Fomento de la Lectura 2017­­­­–­­2020" for the Spanish Ministry of Education, Culture and Sports. When developing the corporate identity for the New York City architecture firm Dash Marshall TPN realised that their architecture acts in the intersection of the old and the new, the static and the flexible, the properties of matter and the lives of people. Within these constraints Dash Marshall creates spaces which tell the stories of their habitants and invites them to create new ones. 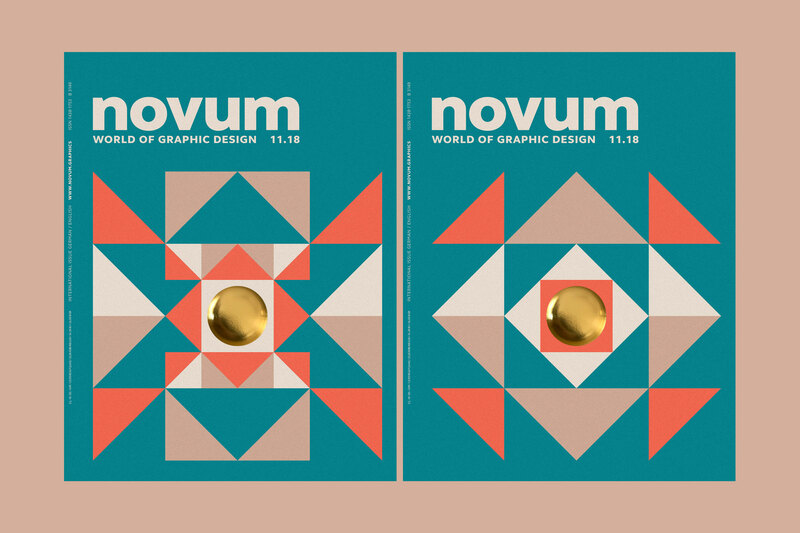 TPN designed the cover of the German design magazine Novum, using a brand new holographic hot foil stamping technique. TPN developed a visual identity for the publication Leap Dialogues and it’s marketing tools, website, poster, postcard, e-flyer and newsletter. 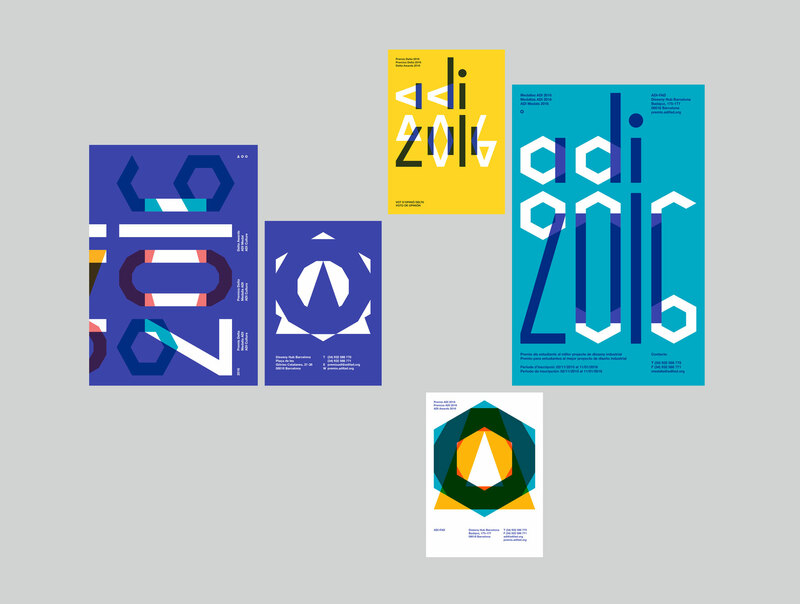 TPN was not just commissioned to create a new symbol for the new ADI award ADI Culture, but also a coherent visual system for all three awards, which would make the constant redesign of the symbols for each new edition unnecessary. 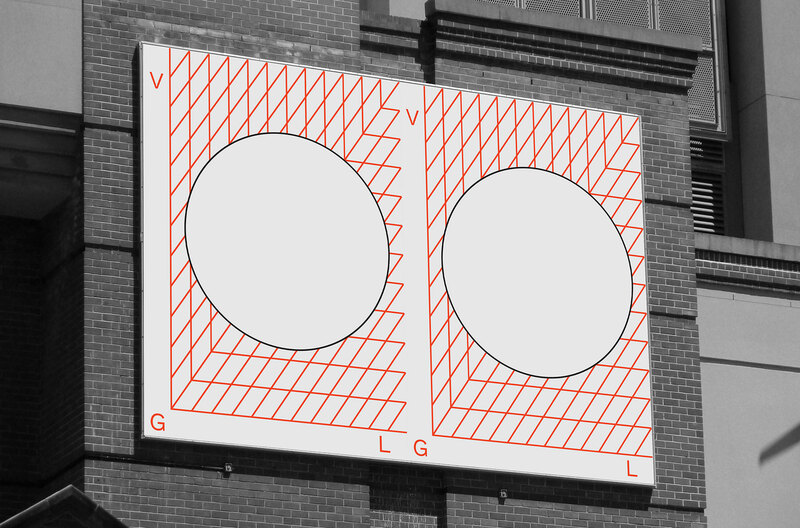 For the Vertical Geopolitics Lab a multi-layered and multi-aesthetic flexible visual identity has been the most appropriate visual language.